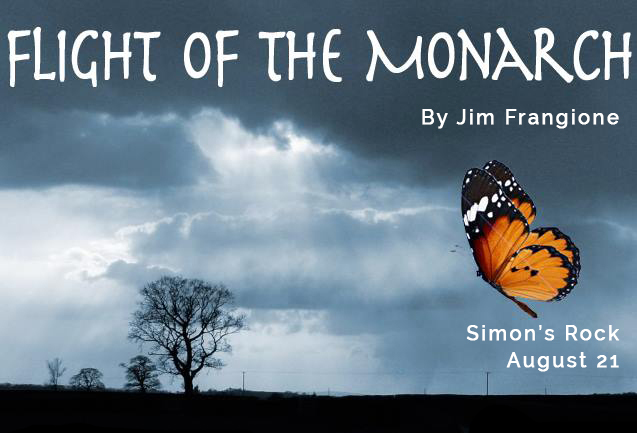 Jim’s play Flight of the Monarch will receive its world premiere in September 2017 at the Gloucester Stage Company in Gloucester, MA. It will be directed by Jeff Zinn. 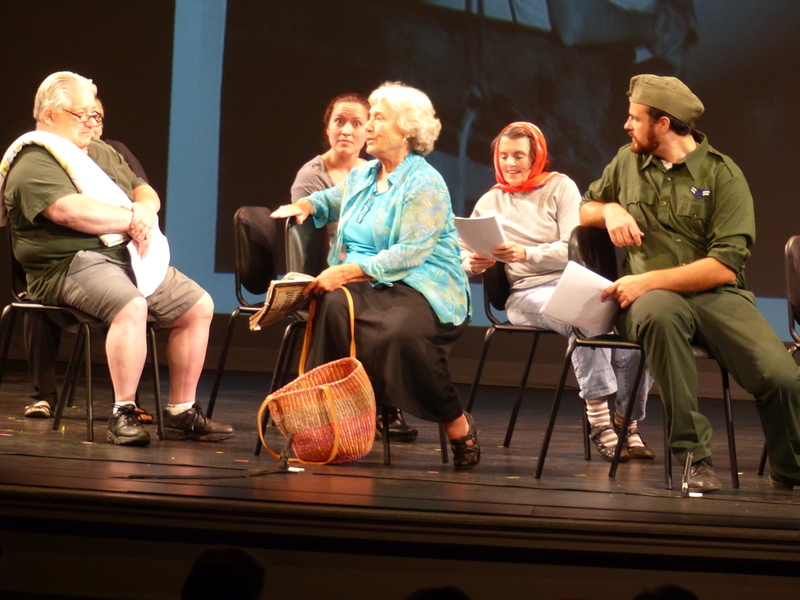 It received developmental workshops at Berkshire Playwrights Lab in the summer of 2015, at Gloucester Stage Company in September of 2016 and at Shakespeare & Company, in Lenox, MA in December 2016. Jim’s short play Wheel Man was presented at the 2013 Berkshire Playwrights Lab Gala with Amy Van Nostrand and Ned Eisenberg, directed by Tony Shalhoub. 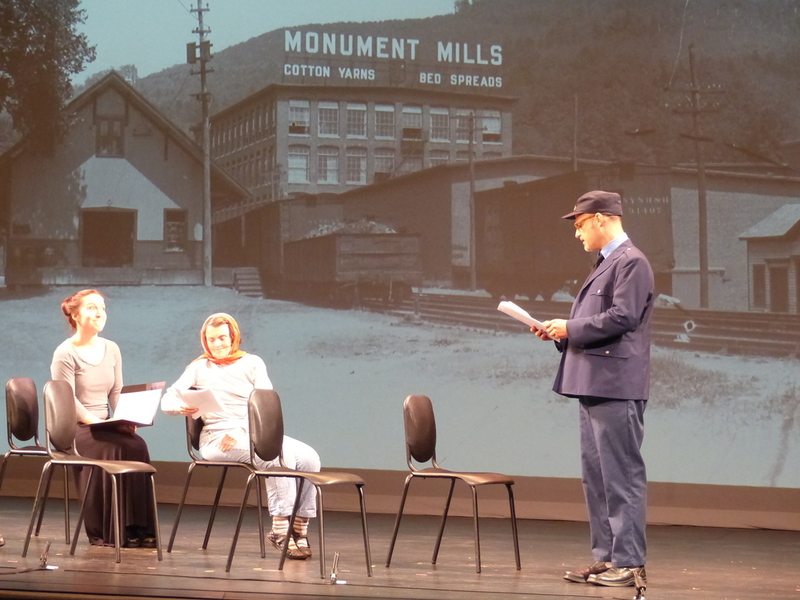 His short play Housie, about Housatonic, MA, was commissioned by the Mahaiwe Center for the Performing Arts in Great Barrington as part of its South County Stories, where it was performed in August 2015. He is the author of two screenplays, Summer Cop (with Jonathan Shoemaker) and Good Haven. Wheel Man. 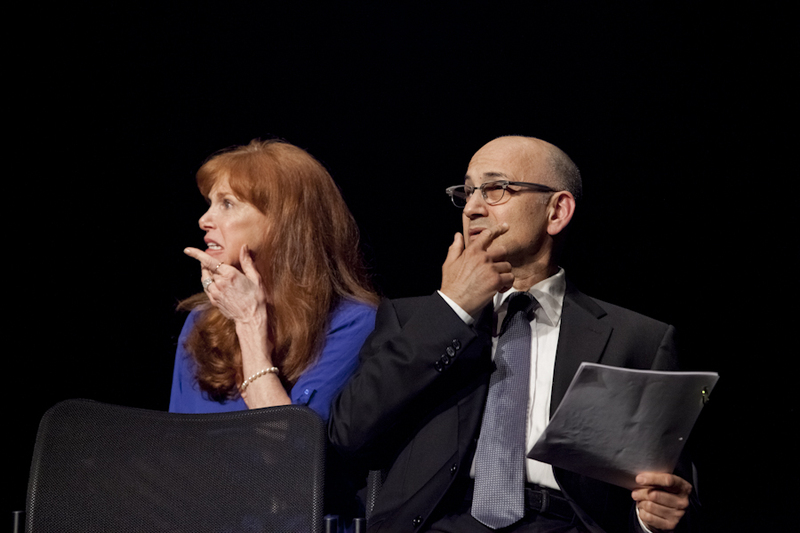 BPL Gala, 2013 With Amy Van Nostrand and Ned Eisenberg. Directed by Tony Shalhoub. Photo: Christina Rahr Lane. 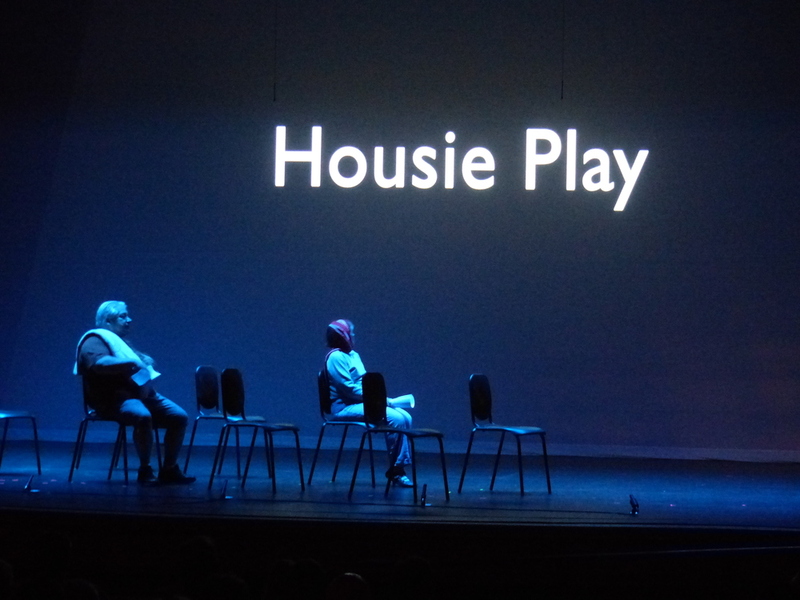 “Housie Play” Mahaiwe Theater, summer 2015. Photos by Leigh Davis.